Drone advocates believe that Amazon will be able to deliver merchandize to its customers’ doorsteps in less than five years. The news soothes concerns that the Federal Aviation Administration’s recent set of rules eyeing drones may make drone delivery unattainable. Last week, the FAA approved a new set of rules dubbed Part 107 that regulate drones, also known as “unmanned aerial systems” in FAA’s vision. The rules, which are expected to come into effect in August, pose some important limitations on drones such as the need for operators to get a pilot certificate, and several limitations including a ban on flying the devices during nighttime, over people, and out of the operator’s line of sight. Drone advocates, however, are confident that Amazon and other firms dreaming of a drone delivery system could persuade the FAA to set in place new rules for commercial deliveries. The advocates believe that commercial drones may hover over the U.S. cities by the end of the decade. Advocates believe that intense lobby from the drone and e-commerce industry will push Congress and the FAA into allowing package delivery drones to fly freely in the public airspace. In the meantime, Amazon is testing its delivery drones in Australia and Canada where there aren’t as many restrictions as in the U.S. Drone advocates noted that in some European countries drones are currently used to deliver fresh produce and abortion pills to the customers’ doorsteps. However, the U.S. is more permissive on drone use in some industries. For example, the tiny aircrafts can be used to perform inspections on wind turbines and search for disaster survivors. The FAA declined to tell whether it will allow Amazon to test delivery drones in the country. 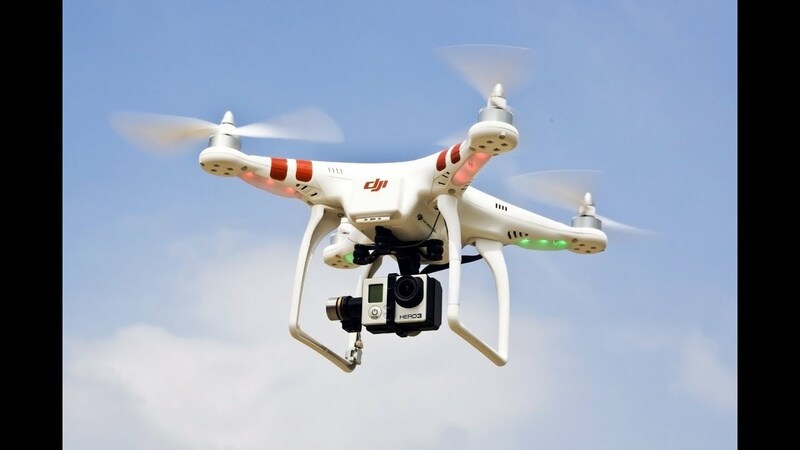 Prior to the new rules, firms that planned to use the aerial systems needed to file a request with the FAA to issue a pass that exempted them from Section 333. Yet, because there were so many applications for the pass, businesses had to wait up to a year to operate drones. Part 107, on the other hand, solved about 6,000 pass requests overnight. Advocates explained that Amazon’s delivery system could become reality just in two scenarios. First, Congress could issue a separate law that regulates drone delivery. This would be the easiest and fastest way since the FAA’s rule making process takes too long. Second, the FAA could cooperate with companies and issue exemptions on a case-by-case basis such as issuing Part 107 waivers for individual drone pilots.